IRONMAN UK has confirmed that its new extended bike course has allowed it to open up the iconic race to 400 more athletes. This will put organisers on track to make the race the largest Ironman event ever held in Britain. From Wednesday 12th March at 12 noon for 24 hours, entries will be available to friends referred by existing IRONMAN UK entrants. Any remaining places will go on general sale at 12 noon on Thursday 13th March. The new plans will see an extended 2 lap bike course as well as a change of venue of T2 from Rivington school to the Reebok Stadium, which also hosts the event Expo, briefings and Awards dinner. The new bike course takes in new villages of Whittle-le-Woods, Croston and Mawdesley so they too can enjoy a world class sporting event passing through their village as well as incorporate the event into community activity and fundraising. To read our review plus tips on the previous bike course click here. 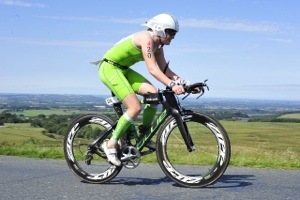 As part of proposals to local council authorities, Ironman is also offering local Bolton athletes priority entry. 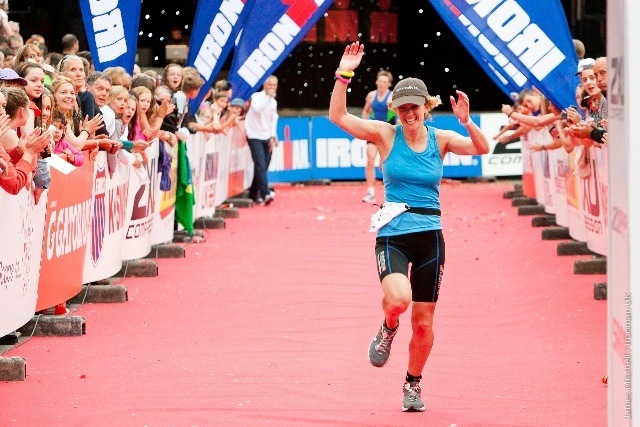 Check out IronmanUK’s website to find out more. I love whatt you guys are up too. This kind of clever work and reporting! Keep uup the good works guys I’ve incorporated you guys to blogroll.